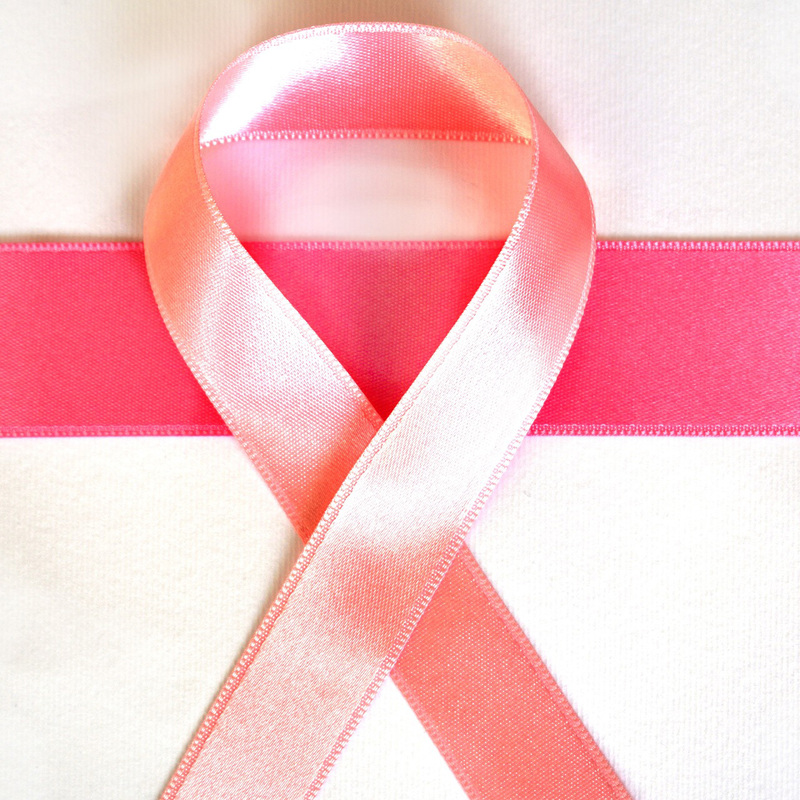 One out of every eight women will be diagnosed with breast cancer in their lifetime. And yet, it seems to be largely preventable by way of a healthy diet and lifestyle. Researchers created a “healthy lifestyle index” whereby women who checked off certain boxes: (1) avoiding tobacco, (2) avoiding alcohol, (3) daily exercise and (4) a plant-based diet cut their breast cancer odds by 80%. Similarly, women already diagnosed with breast cancer quadrupled their chances of survival. Yes, other strategies seem to reduce breast cancer risk by up to 60% such as removal of ovaries or using the drug tamoxifen – but not without severe side-effects such as uterine cancer and blood clots. That’s why less toxic, even safe, preventive strategies such as daily consumption of a plant-based diet including fiber, flax, soy and cruciferous vegetables while decreasing cholesterol levels and consumption of methionine-containing animal products and alcohol might be a better way to go. Cancer feeds on cholesterol. Transformed cells take up LDL and are capable of stimulating the growth of human breast cancer cells. This appears worse in breast tumors with higher levels of LDL receptors. Recently, researchers found reduced breast cancer risk associated with higher consumption of sunflower and pumpkin seeds. This is likely due to phytosterols in the seeds that have been shown to lower cholesterol levels in the blood. The slightest bit of alcohol may increase cancer risk. However, the Harvard Women’s Health Study showed almost no increased risk from moderate red wine consumption. Why? The grape skin in red wine (not white) may suppress the proliferation of aromatase—the enzyme used by breast tumors to produce their own estrogen, and thus grow. To get the good without the bad – just eat the whole red grape (especially seeded grapes) and avoid the alcohol. To fight tumor cells we need to be able to combat something they have that non-cancerous cells do not have. One thing that may be is a dependence on methionine – the amino acid. It seems that starving the body (and tumor) of methionine by avoiding foods particularly high in methionine such as meat (especially chicken and fish), eggs and dairy may help stifle tumor growth. Multiple studies have shown reduced mortality and reoccurrence by eating soy. Specifically, a 29% lower risk of dying from breast cancer and a 36% lower risk of cancer recurrence. How? Cancer works in part by turning off BRCA genes – genes responsible for DNA repair. These BRCA genes are called oncosuppressors (tumor suppressors) and cancer turns them off in a process called methylation. When researchers introduced soy phytonutrients to breast cancer tumors – the equivalent to about a cup of soybeans – the BRCA genes were turned back on, ramping up DNA repair. This suggests soy phytonutrients might reverse DNA hypermethylation and restore the expression of the tumor suppressor genes BRCA1 and BRCA2. Studies have shown that less than a single serving a day of cruciferous veggies may cut the risk of cancer progression or reoccurrence by more than half. In the largest associative studies to date, women who ate the highest amount of fiber had up to 85% lower odds of breast cancer. Breast cancer risk was 15% lower per 20/grams of fiber consumed per day. Further, a more reliable meta-analysis of cohort studies showed that every 10 g/day of increased fiber consumption resulted in a 7% reduced risk of breast cancer. Epidemiological studies in the US, Italy and Germany, including the largest study to date, have shown a decreased risk of breast cancer correlated with higher serum lignans levels. Flax seed has by far the highest concentration of lignans – up to 800 times higher than a dozen other plant foods (the only whole-food sources of lignans). A review of those studies comparing 3,000 women with breast cancer to 3,000 women without found that consumption of flax alone correlated with a 20-30% reduction in breast cancer risk. Further, a recent randomized, double-blind, placebo-controlled clinical trial of flax seeds in breast cancer patients found that flax appears to have the potential to reduce human breast tumor growth in just a matter of weeks. The flax group saw, on average, their tumor cell proliferation go down; cancer cell death go up; and their c-erbB2 score go down—which is a marker of cancer aggressiveness, and potential for forming metastases and spreading.